My overall favorite was the Brow Shaping Scissors & Brush. I loved these. 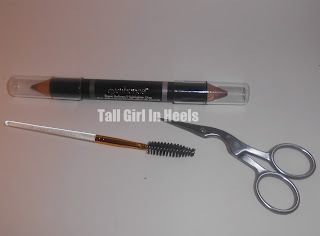 I wax my eyebrows at home myself and these products allowed me to achieve the best self done eyebrows I've ever done. The tweezers are far better than any I've ever used. The Point Slant Tweezer was my favorite from the Tweezers. 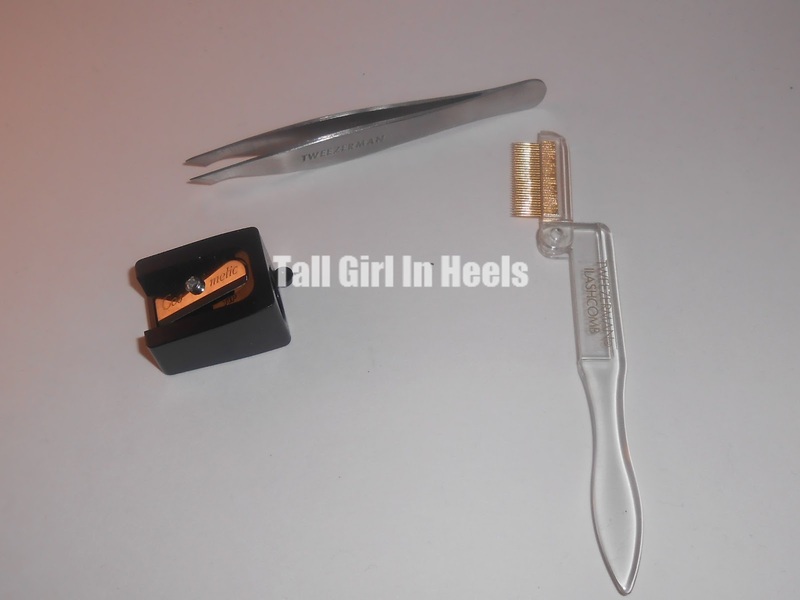 I must say that I was nervous using the Pointed Tweezer, but I did and I found it was very good at getting hard to reach areas. 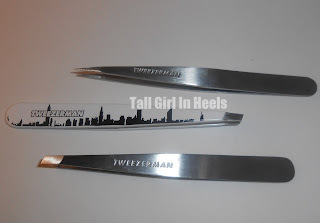 You can't go wrong choosing any of the Tweezerman's Tweezers for eyebrow shaping. They all work wonderfully! They don't bend and are a long lasting product. 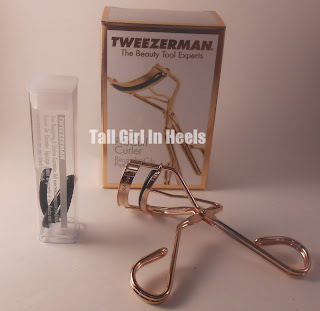 I highly recommend Tweezerman tweezers!! I wished the Eyenhance Brown Definer/ Highlighter Duo was a tad darker. The color was too light for my eyebrows. It's supposed to be a universal color, but I didn't like it on me. 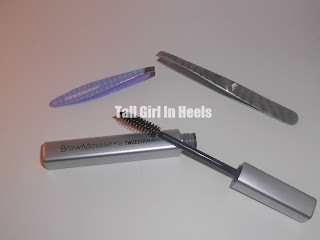 I've never used a Brow mousse before so Tweezerman's Browmousse was the first. I loved it. It looks like a mascara, but it's for your eyebrows. 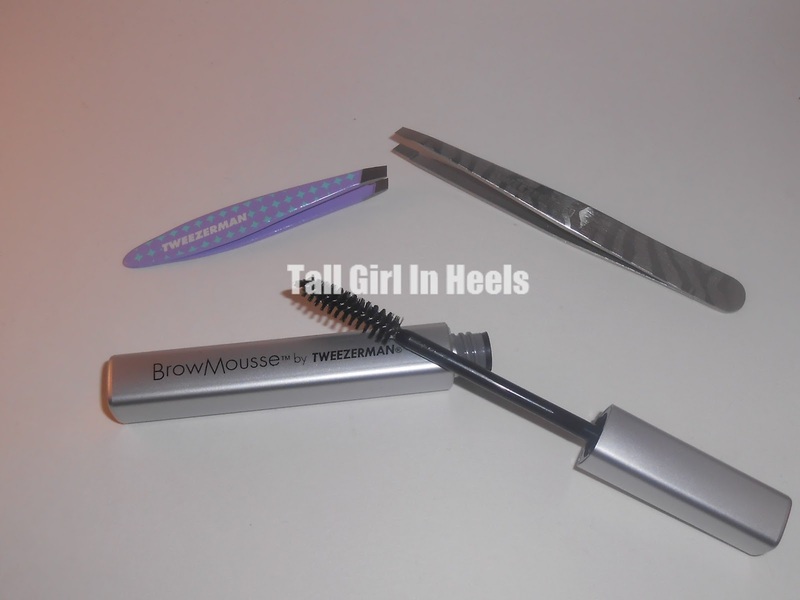 This products gets your brows to stay put so you have that wonderful brow shape all day. Tweezerman has high quality products. 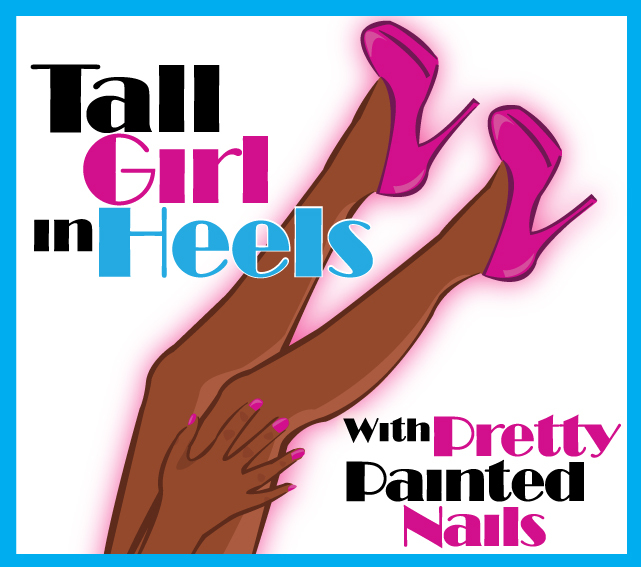 I was very happy with the products and I see why their products cost as much as they do. I would recommend buying any products listed above because they're definitely worth it! Tweezerman is on Facebook, and Twitter. you can also found their website here!